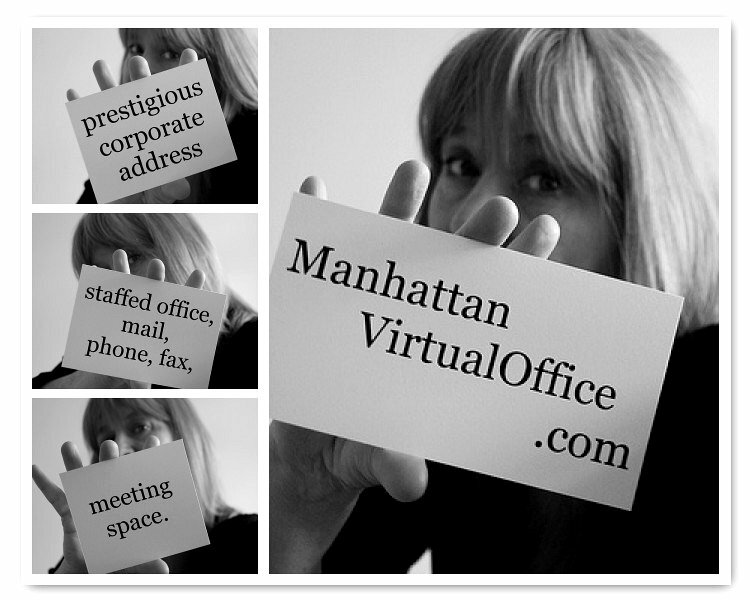 Virtual Office: Go International with a NYC Virtual Office! Have you always wished of being an international firm? Now your can! Our virtual office services lets you expand your company, instantly. Now, not only do you get to reach a much wider market base but you can expand customer platform; All without any worries of setting up a brick and mortar office – you can do all this, virtually. With our virtual office services, you can turn your company into a multi-national firm in a day’s moment. For example, let’s say you’re located in London but wish to sell your services or products to the NYC market, then a New York City virtual office can help. We can assist you with setting-up your NYC office from beginning to end, from a professional New York City office address, to a live local receptionist that will answer your phone 24hours a day 7 days a week. From filing your New York State LLC or Inc to basic voicemail and fax services. Everything you need to have a fulling functional fully staffed NYC office, including a meeting room to hold your meetings when in the City – all under one roof at ManhattanVirtualOffice.com.